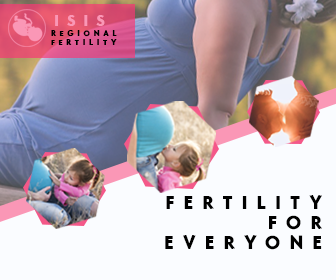 Pregnancy is an important issue, not only because it doesn’t necessarily happen naturally, but because it can have a big impact on the life of the baby and the mother, and this has always been considered serious business. Needless to say, if someone doesn’t work carefully around pregnancy it can get complicated, meaning many different outcomes that could damage the baby or even the mother, so, people usually follow simple recommendations. 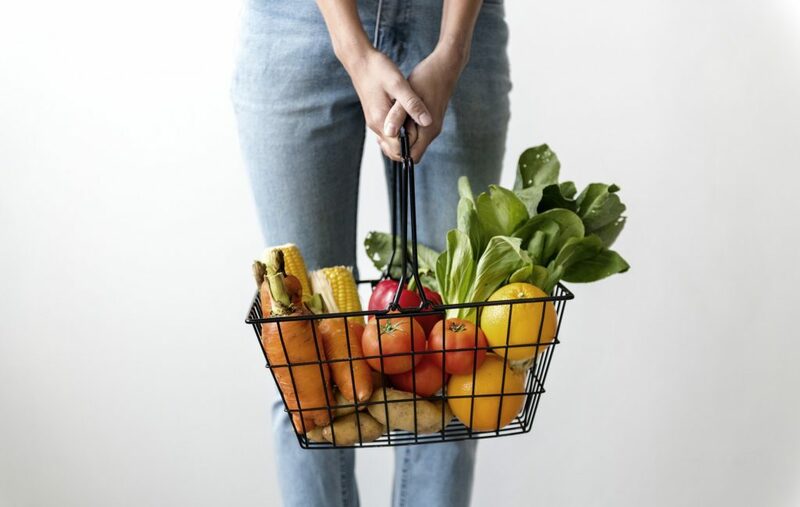 These simple recommendations sometimes come from our physicians, friends or common sense, but, they may be too obvious, like avoiding alcohol or smoking. And let me tell you, there are much more tips hiding out there that could help you have a healthy pregnancy. 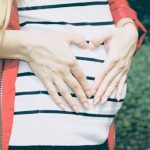 In this post we share some of these not so obvious tips that you can follow during your pregnancy. Consulting your physician or basically planning the pregnancy can change the outcome of everything completely, so it is the first and most important tip. Stressing yourself out is definitely not a good thing for you or your baby. During this period, you’ll want to relax and even learn from it, you could read a pregnancy-related book, join a group or simply relax in your house. During the pregnancy period, you’ll have greater daily requirements so having a little bit of everything every day will be helpful. Most physicians also advise that you keep track of everything you consume. 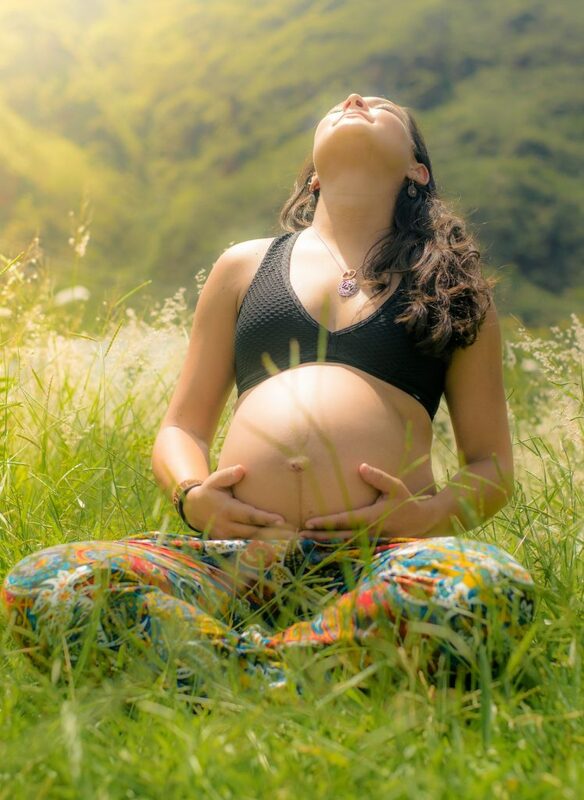 Your body is a temple, and during pregnancy this is no exception, a nice way to prepare it is to exercise regularly. 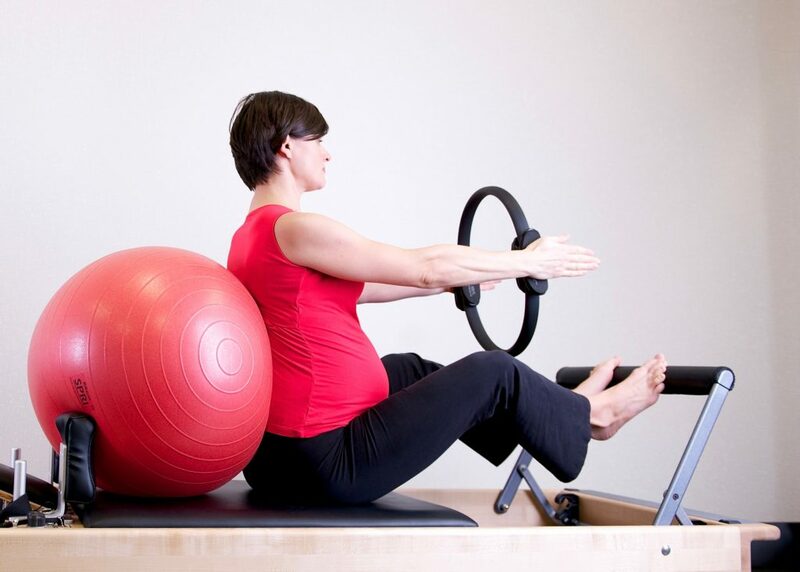 Join a Pilates class, or hire a professional trainer to ensure you remain fit for your pregnancy. As you have seen, preparation is the most important part of a healthy pregnancy. Please keep in mind that not everybody functions equally, so you may experience some things before or after others and this is totally fine so relax and enjoy this experience.